Uganda and South Sudan have signed an MoU that will see Kampala extend electricity to South Sudan’s border towns of Kaya and Nimule. 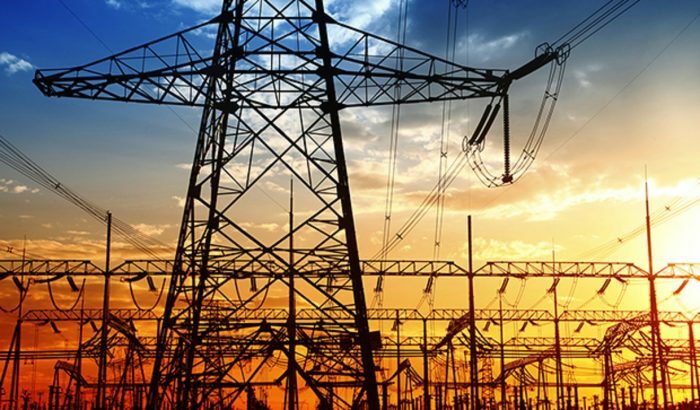 Simon D’janga Uganda’s state minister for energy said that the agreement is in line with the East Africa Community Power Pool Agreement. The agreement calls on all member states to connect electricity to each other. According to Mr. D’janga Uganda is already implementing cross-border electrification with Rwanda and Tanzania. The cross-border electrification is supplying power to Rakai and they are going to connect power to Eastern DR. Congo. He also added that they will supply 400KV of electricity. According to him they already have electricity in Nimule and Kaya. However on the Ugandan side they want to extend it inside South Sudan. Dhieu Mathok Wol South Sudan’s electricity and dam’s minister said the electricity agreement fulfils the regional leaders’ agreement to electrify the border towns. This is to spur socio-economic activities in the border towns and reduce refugee migrations into Uganda. The Minister stated that the idea for people in border towns to be given electricity inorder to spur socio-economic activities which would consequently reduce refugee migrations into Uganda was President Yoweri Museveni’s idea. In order to establish mechanisms for the project’s implementation through the formation of joint committees both governments signed a MoU. Additionally the joint committees will be responsible for mobilizing funds meant for the project. According to the minister South Sudan has the lowest electricity consumption per capita in Sub-Saharan Africa. That is when one compares it to Uganda’s current electricity consumption of about 900MW. According to data released in 2013, only 1% of South Sudan have access to grid electricity. This is due to the low level of power generation and the insufficient distribution network.